GuangZhou International Exhibition For Apparel Fabric & Accessories(CANTON FABRIC) is one of the greatest Apparel Fabric and Accessories exhibition in China even in Asia, the exhibition has been held 7 consecutive years successful. 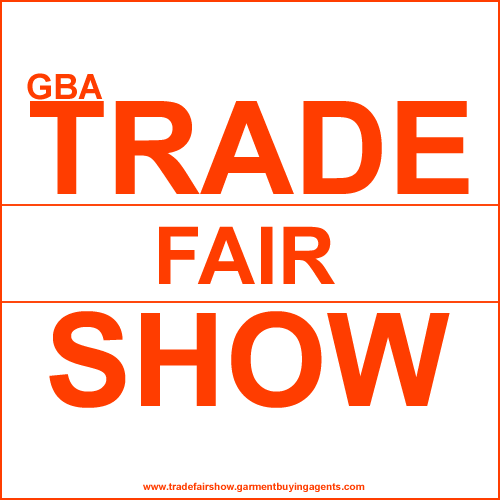 Trade Visitors - Garment manufacturers, import & export corporations, wholesalers, retailers & General Public. 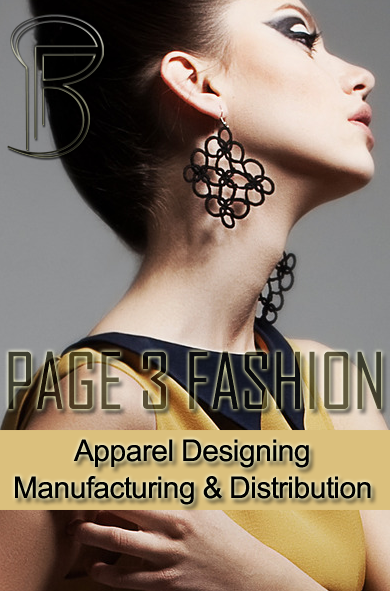 Product groups includes fabrics such as cotton, wool, silk, linen, ramie, man-made, knitted, coated, Lingerie & swimwear fabrics, Functional fabrics, Printed fabrics, Fibres & yarns, Embroidery & lace Accessories, Textile-related CAD/CAM/CIM technology, Design & styling agencies, Fashion & textile trade publications. Organizers: Guangdong Zhenwei Guozhan Exhibition Co. Ltd.